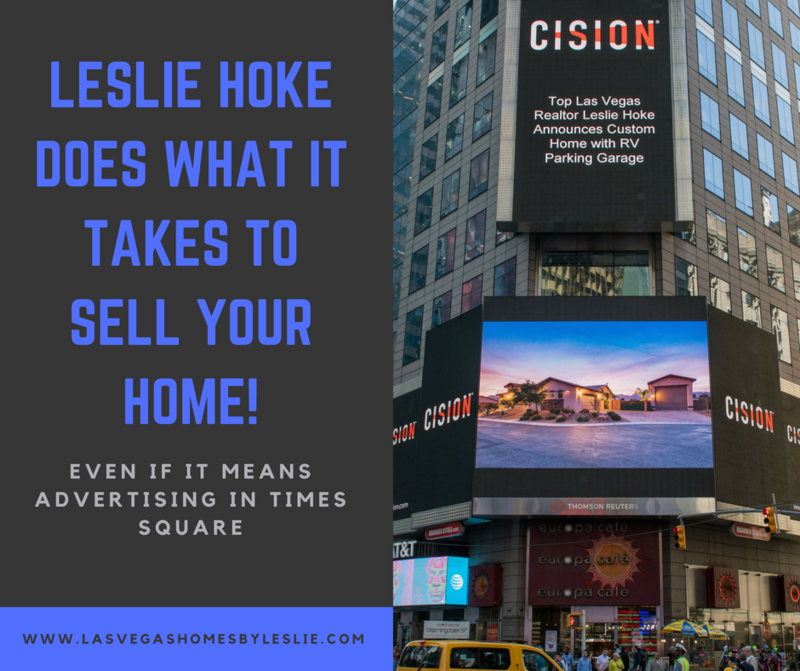 Leslie Hoke is the type of Las Vegas realtor who will do whatever it takes to sell a home, even if it means advertising in Times Square! Award Winning Las Vegas Real Estate Agent! 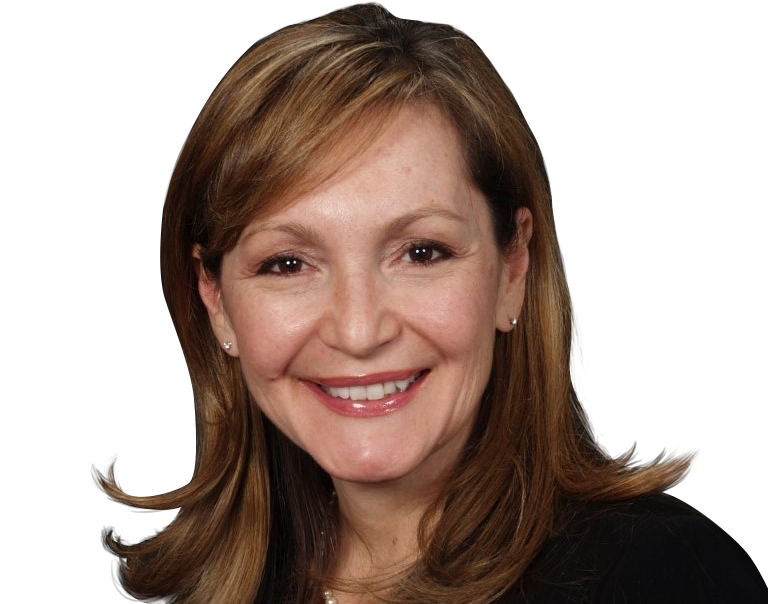 Leslie Hoke is a Las Vegas Realtor who gets the job done! She can help you, just call 702-321-1763, or email Leslie today! 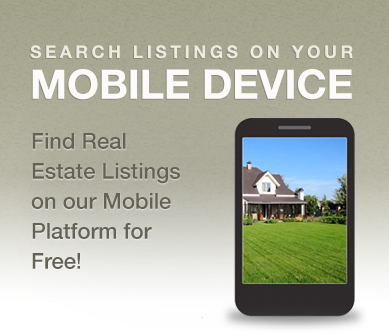 Ask for your FREE HOME EVALUATION NOW! Leslie specializes in the entire Valley from Las Vegas, Summerlin, North Las Vegas, Henderson, Boulder City, Green Valley, Seven Hills, Southern Highlands, Mountains Edge, Anthem and BEYOND. Choose a Las Vegas Real Estate Agent who cares! Search Las Vegas Newest Listings from This Week! 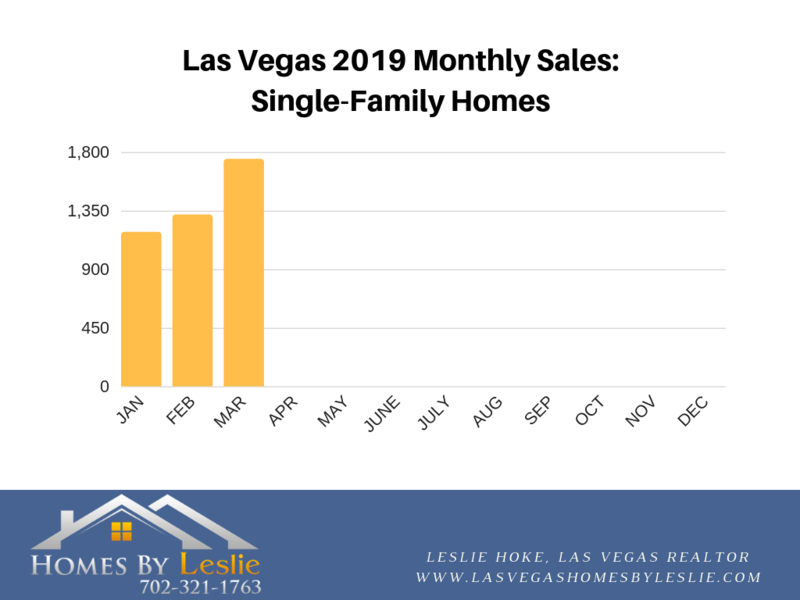 There were 1,750 single-family homes sold in Las Vegas in March 2019. This was down -16.9% from the same time in 2018, but an increase of 32% from the prior month. The median sales price was $300,000 an increase of 7.5% from March 2018. Sellers received an average of 98.9% of the list price for homes they sold. 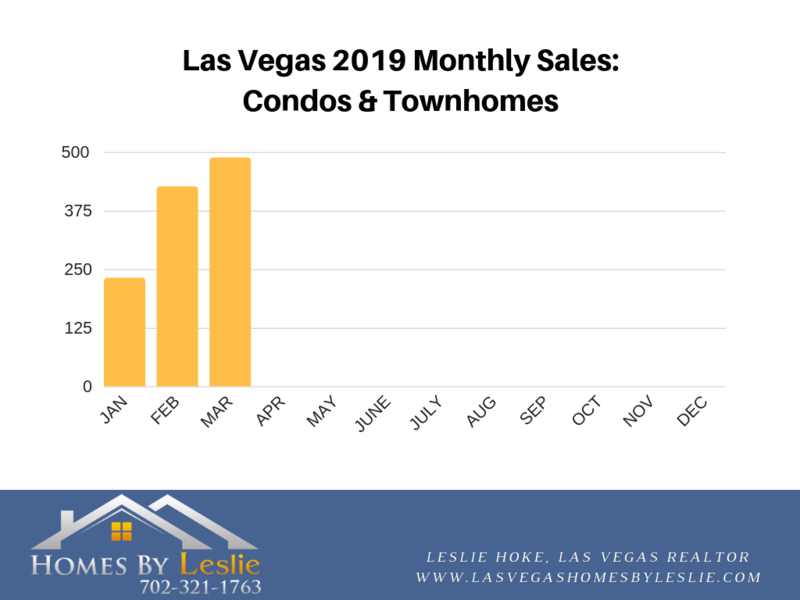 There were 492 condos & townhomes sold in Las Vegas in March 2019. This was down -12.9% from 2018, but up 36% from the prior month. The median sales price was $158,000, a 3.9% increase over March 2018. The average percent of list price received upon sale was 98.5%. Let one of our experienced Las Vegas real estate agents / realtors take the home buying pressure off. Simply send us some details about your ideal home and the property matches will be emailed right back to you. It’s quick, easy, simple and confidential. And, don’t forget, our Las Vegas Realtors home tours are FREE to you, the buyer. The first step in purchasing is being pre-qualified for a loan, should you finance it. Our certified agents can help you get your pre-approval done quickly and easily. Short selling seems to be most common in the housing market today. If you require a short sale, our experts will answer all of the questions needed to be sure you understand the process on how to successfully handle the short sale. There are an abundance of programs designed and available to the homeowner to prevent foreclosure. By using a Las Vegas Real Estate Agent equipped with the knowledge and tools to guide you through the process there is no reason for a property to go into foreclosure. And did you know that the banks will pay the Realtor commission and not you when you short sell your home? That’s right, it doesn’t cost you anything! Call us today at 702-321-1763 or email for a FREE consultation! If you are facing foreclosure, contact us today to find out how you might save your home, even though you may have received a Notice Of Default Period. Save your credit. You have choices, and we're happy to walk you through the process, step-by-step.